THE PRODUCT - BUFFALO LEATHER, SHINY COATS, AND LACE UP PANACHES TO BE WORN BY JUST ABOUT ANY FINE YOUNG WORKING MAN. WHEN BACK TO BASICS, OPT FOR BLACK LEATHER SHOES WITH A STRAIGHTFORWARD BUCKLE CLOSURE AND CAP-TOE MONK STRAPS. ENTAILING THE VERY BEAUTY OF SINGLE MONK STRAPS AND FINE PATTERNS, OUR GLEAMING MAASTRICHT PAIRS FEATURE SINGLE STEEL BUCKLE CLOSURES, ESPECIALLY FOR THE BOLD AND THE POWERFUL. 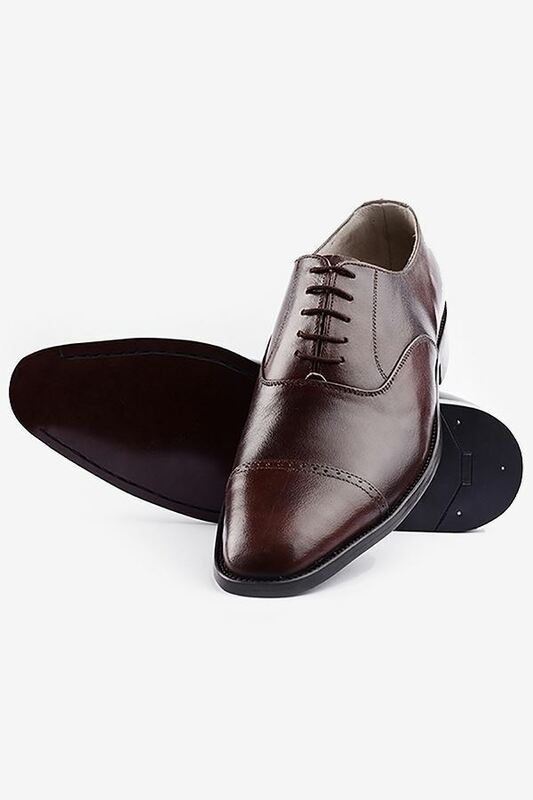 CALF LEATHER CAP TOES, EASILY MADE AVAILABLE IN SLIP-ON STYLES, ARE FOR THOSE MEN WITH TASTE, CLASS, AND CALIBRE.